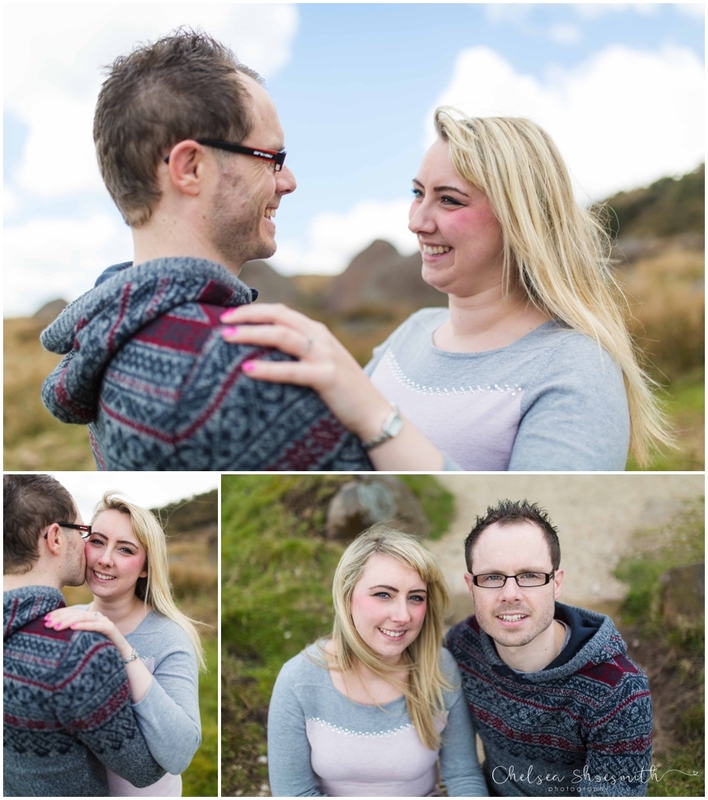 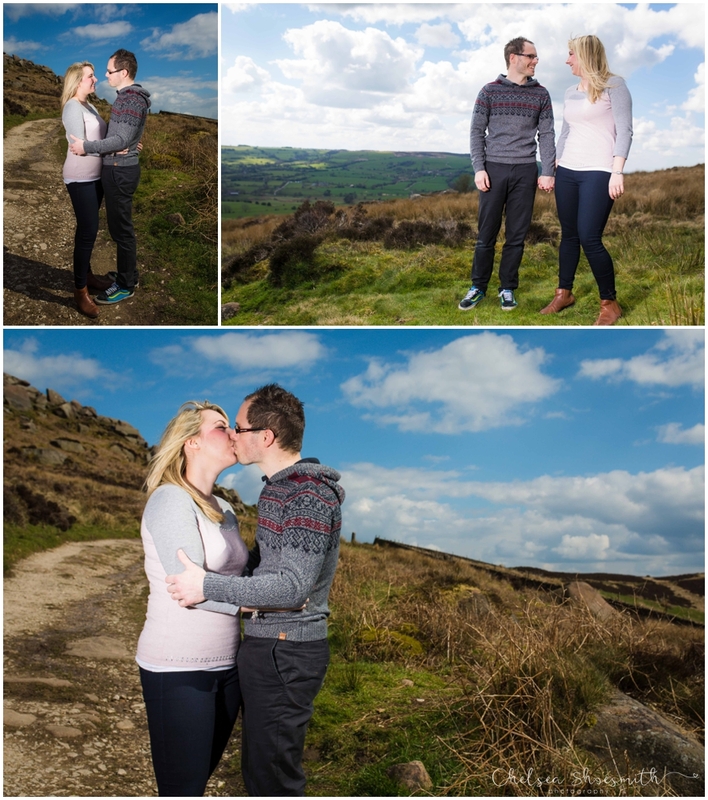 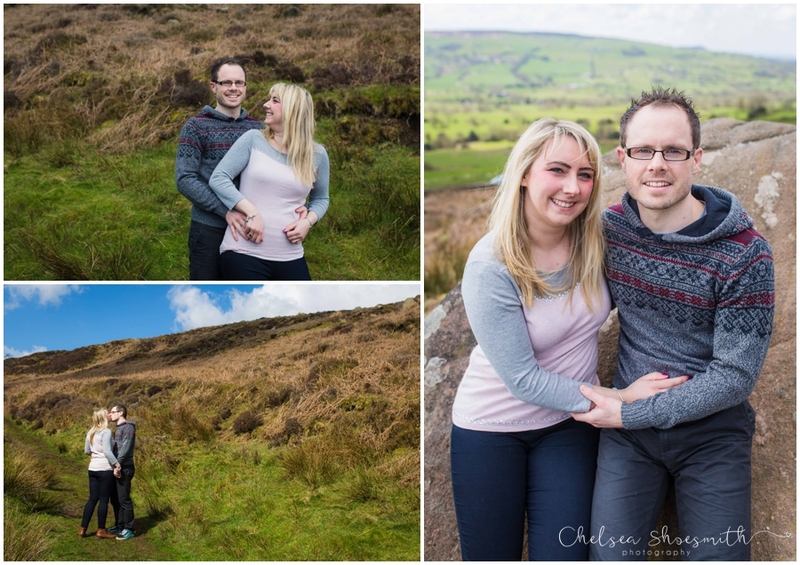 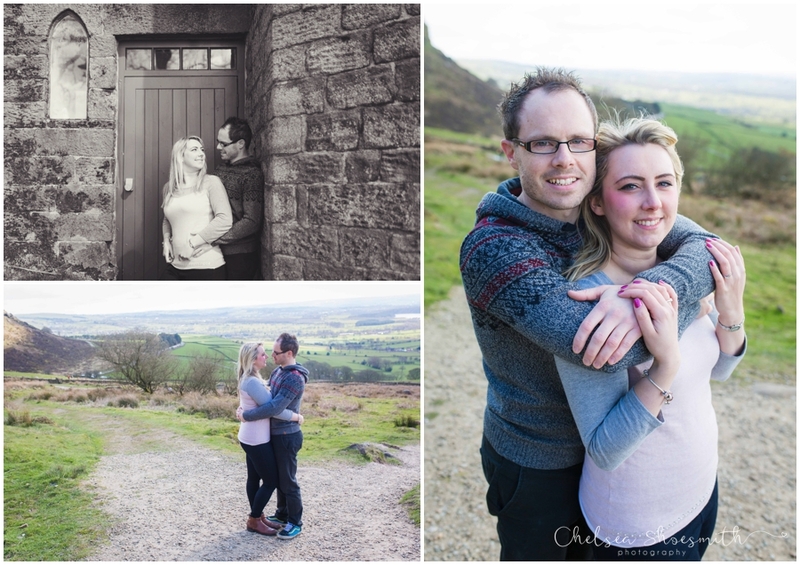 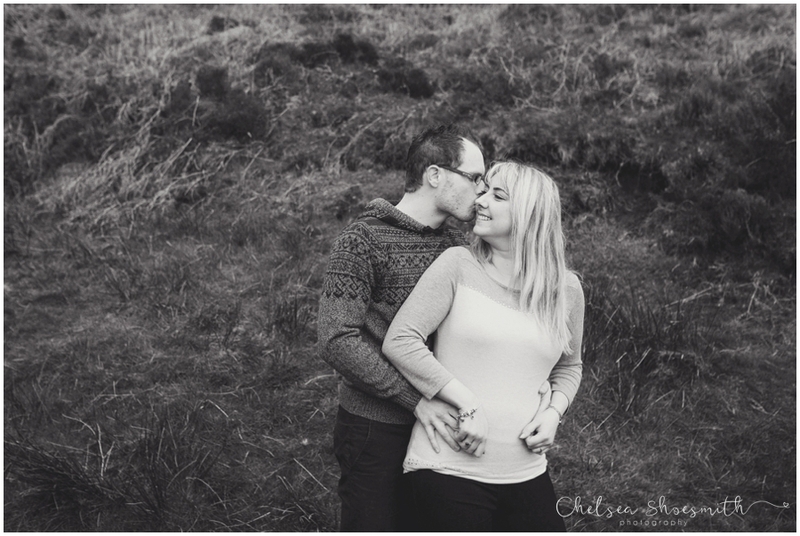 I met up with Sam & Martin yesterday and we had a great time up at The Roaches in Staffordshire shooting their engagement photographs. 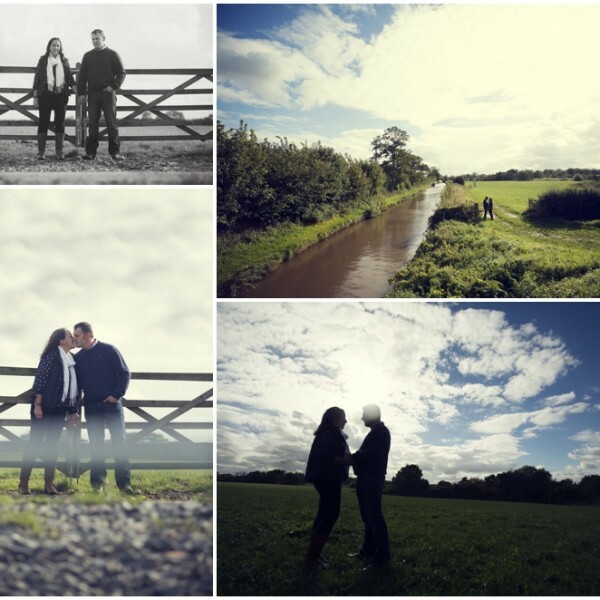 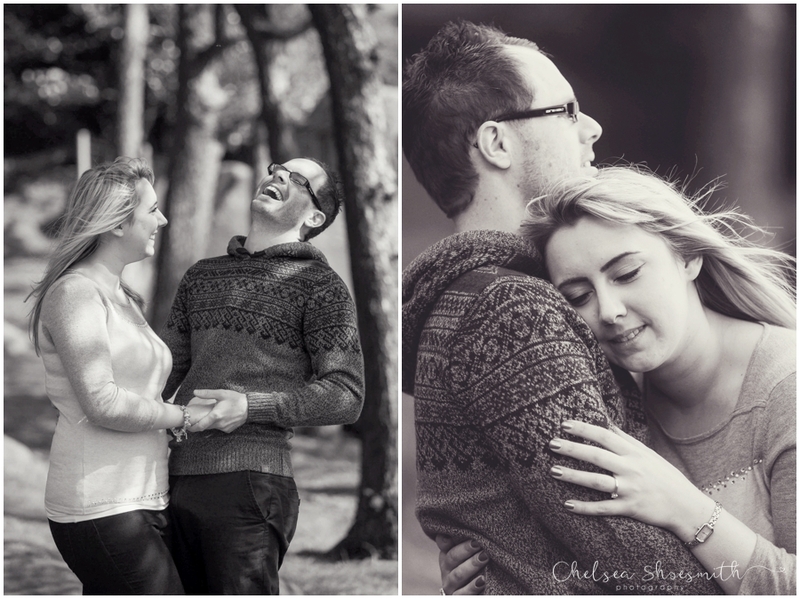 �We had a giggle and I loved catching up with them, the gentle breeze looked amazing in Sam’s hair! 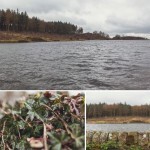 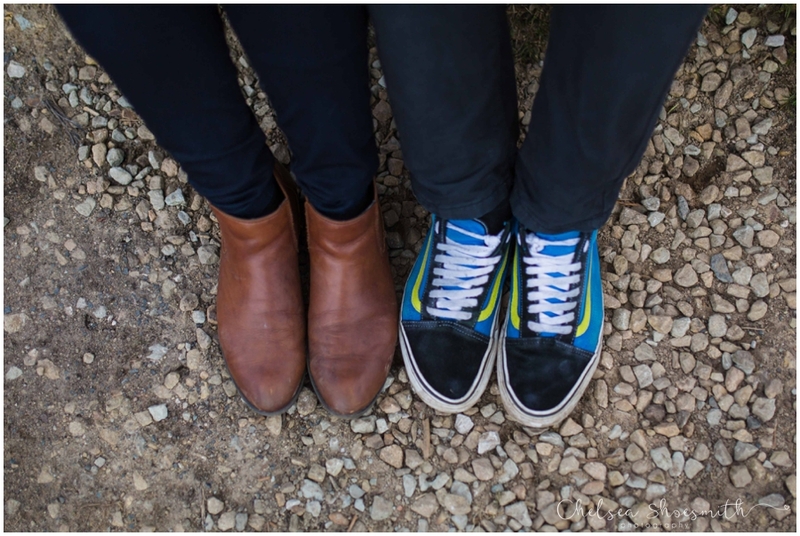 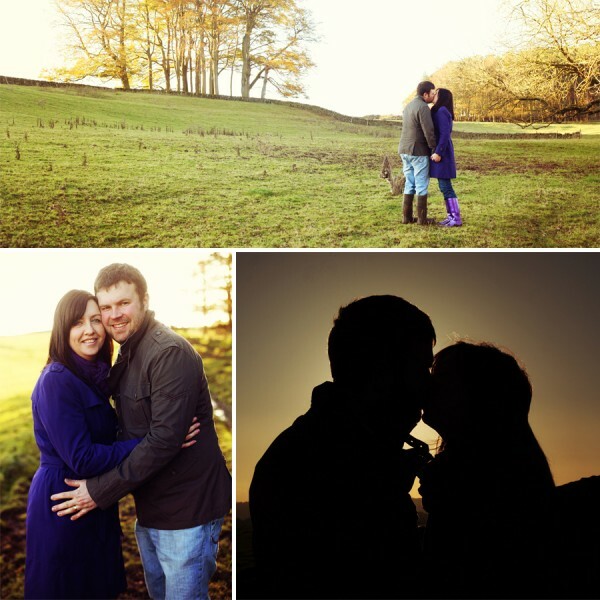 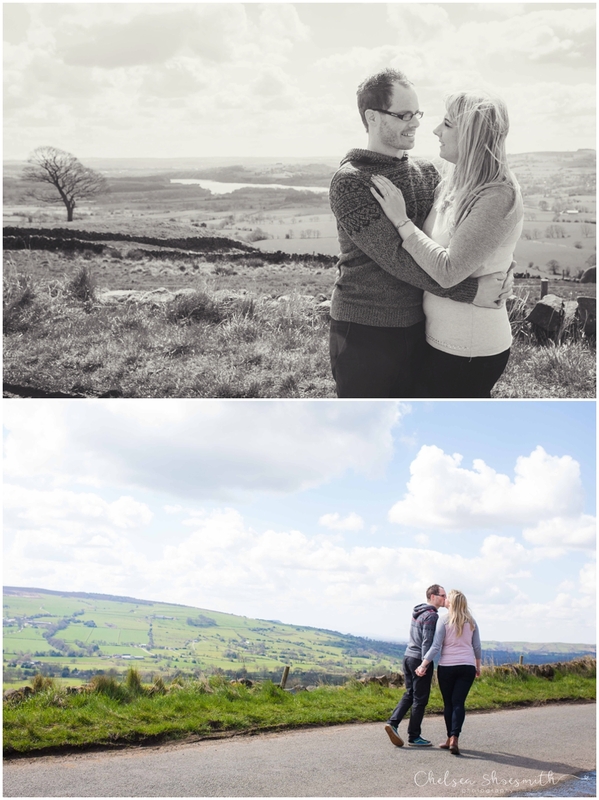 I can not wait till their September wedding at Shrigley Hall, bring it on!